Local Private Tour Guide | Kiev, Ukraine | Hanna A.
Hello, my dear friends! My name is Hanna. 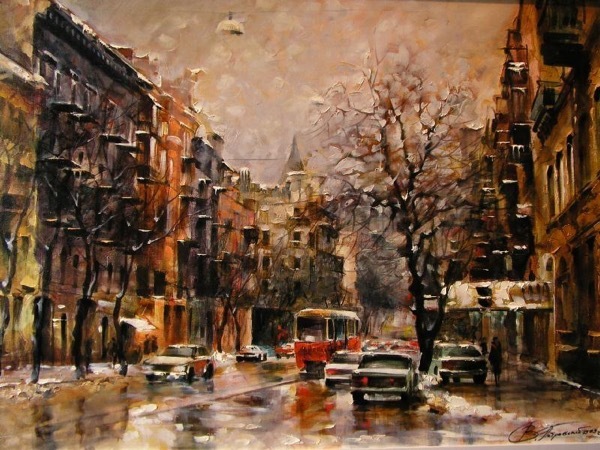 I was born and raised in Kyiv, I love my city and would be more than happy to share my knowledge about it with you. That's why I started a career as a tour guide in Kyiv. My Mom, my Grandma, my grandparents were born and raised in Kyiv, so I have a lot of family stories to make the city more emotional and close for you. 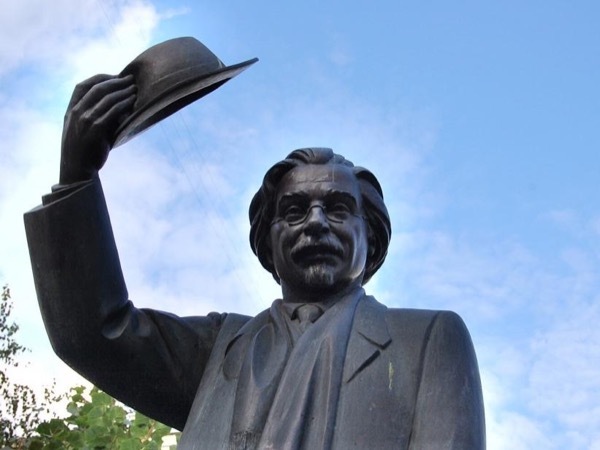 Actually the last hundred years of Kyiv history is a history of my family, they were the witnesses of the great changes that were happening in my city. 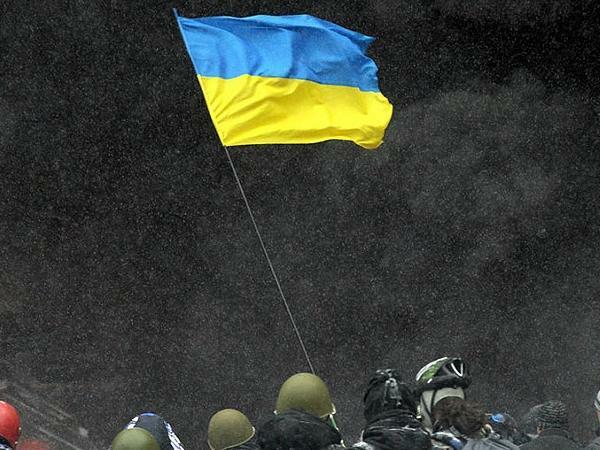 You will feel how the life was and is going on in Kyiv. It happened so that Kyiv history was my hobby since middle school, so I am the happiest person in the world as my hobby became my profession. 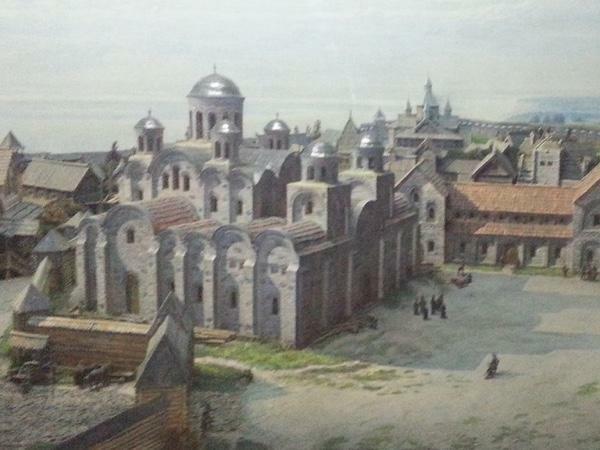 My love to Kyiv is so big that I am not only guiding tourist but also work as a history teacher at school. Since 2012 I have extra classes of Kyiv history in one of the schools and happy to share my knowledge and experience with kids. 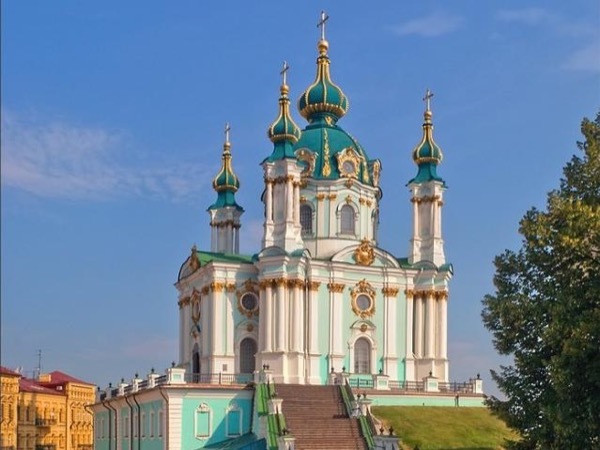 I have been working as a tour guide since 2007 and I still enjoy my job very much, and I am trying to find more and more interesting facts about my unique Kyiv. 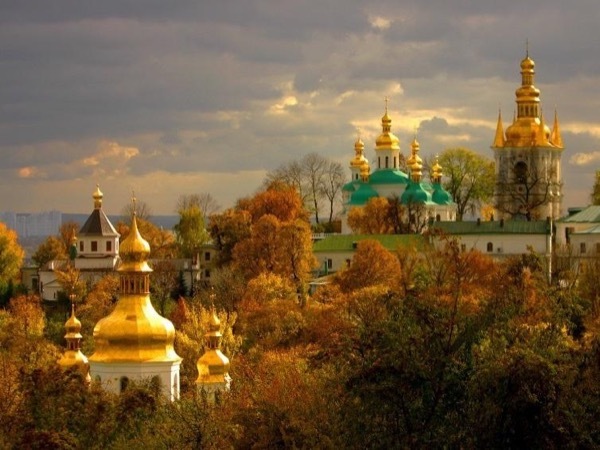 I hope you will believe me that Kyiv is one of the best cities in the world, and you will love it as I do! I had fantastic tours with people all over the world, did several projects with Google Maps, UEFA, Champions League, Eurovision, official delegations, disabled people, celebrities etc. I love doing tours so much that I did them till the last weeks of my pregnancy (that's how I know ALL the toilets in Kyiv), and I returned back when my child was only two months :) When I travel I am trying to find pieces of Kyiv and Ukraine in other countries. 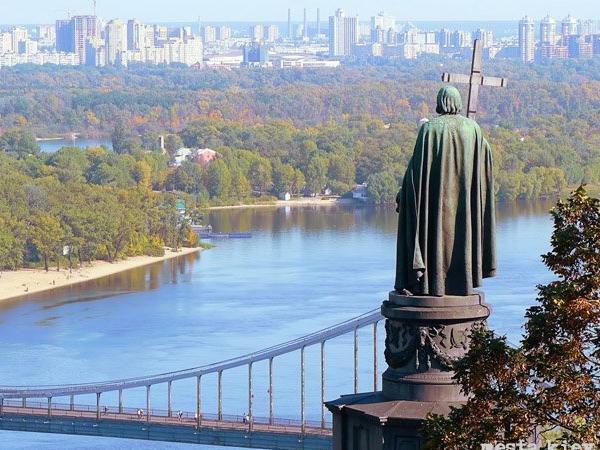 Probably I can tell you something about your country and your city from Kyiv side! So I will be glad to meet you in Kyiv with all your needs and all your looking fors. I will do my best. Hanna was outstanding and everyone in the group really appreciated her knowledge and attitude. 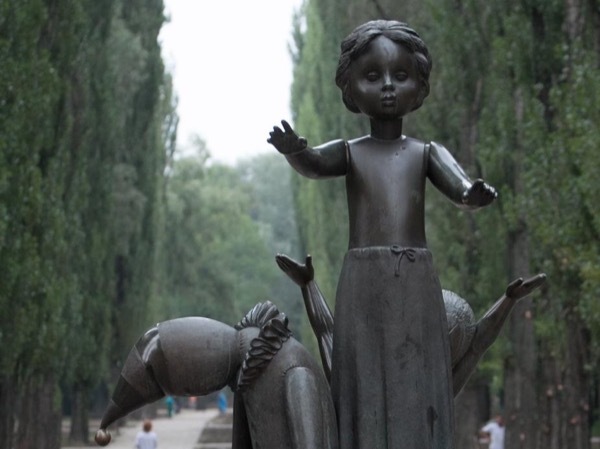 I would suggest this for anyone that visit Kyiv. Profecional tour guide since 2007. All the main sights within 3 hours!